Designers always say that great design is in the details and I could not agree more! It's been no secret that I love adding that little something extra special with DIY projects such as my nailhead chair, the cotton tape on my curtains, new ring pulls on my TV stand and more nailheads on a simple message board. Well today I have an amazing give-away that requires no DIY other than a little typing on your keyboard. The gracious people over at Simply Desks and CSN Stores let me pick out not just one item but SEVEN items for my awesome readers to choose one from. Each of these items I chose because I would love any one of them in my own home...each one would add that little extra touch. It was really hard because they have everything from a desk to pillows and more! We've seen the sunburst mirror all over and now is your chance to get one of your own. From over your bed to over your mantle these mirrors are sure to bring that extra bling bling to your home. 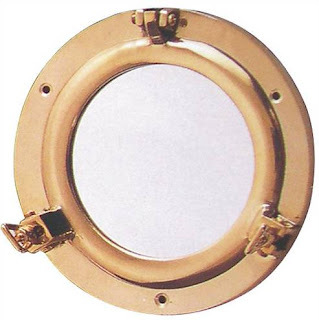 I fell in love with this cute brass porthole mirror. Anywhere you put this cutie its sure to add something special. If you would like to spread the word about this give-away on your blog that would be great! If you do so email me and let me know and you can enter to win twice! Remember anyone can comment... You don’t need to have a blog to do so! Contest ends on Monday, July 27th at midnight and 1 winner will be chosen from random.org and posted Tuesday morning. I love the porthole mirror!! So funny too, because I was just in your Etsy shop and I was going to do a post about how cute and affordable your stuff is. So, now I'll just do a double post dedicated to LEB. I would choose the gold sunburst mirror. As it happens, we are doing gold accents in our bedroom and this would be PERFECT!! Such cute stuff! I vote for the silver sunburst mirror.. they are classic! oh - I love the porthole mirror. We just finished painting all the horrible wood paneling at our beach cottage and it would look so wonderful on our nice 'new' white walls! 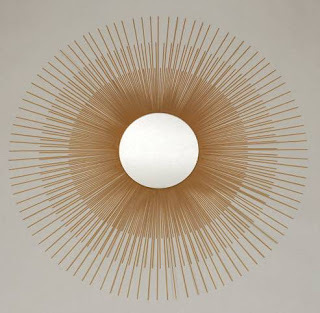 I would LOVE the gold sunburst mirror - I've been searching for one locally for months to no avail. It is fabulous! 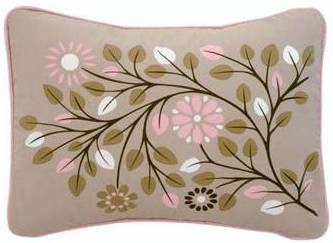 I love the Robin Motif Boudoir Pillow! 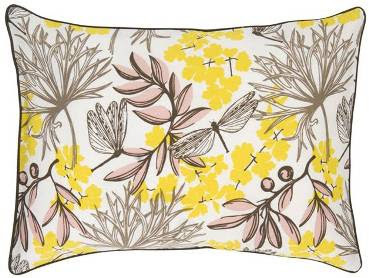 I am so in love with that dragonfly boudoir pillow. i think it is screaming out to me, you want me, you need me! WOW this is a great giveaway. I am a follower, of course. And would love any of the mirrows (really, anything you've shown, but...) I'd go for the silver sunburst, I think. Thank you! emmie2008 at gmail dot com. What a fabulous giveaway! I love, love, love both starburst mirrors! Thanks for the give-away! I discovered your blog the other day and just love it. My favorite item is the Chocolate Dots Pillow. I love Dwell! okay, I love the porthole mirror, would look great on the porch! Hmmm. I would have to pick the gold sunburst mirror. 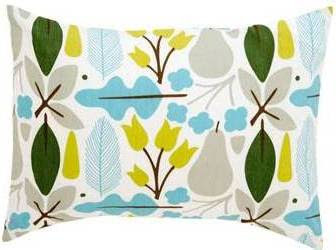 Or maybe the Robin Motif Boudoir Pillow! Love the gold sunburst mirror and the robin motif pillow, decisions, decisions. Just saw BB said the same thing, maybe that's why were friends. Thank you for the reminder, friend! :) Commenting again for my link. Have a fabulous weekend! I love the silver sun burst mirror. Only have been following your blog for a short time, but I love it. What a fantastic giveaway! I love the porthole mirror; it would be perfect tucked into our new place. Thank you! Ooh! I love all of these. My faves are the sunburst mirror and the robin pillow. Both would be perfect for our new midcentury modern home. OMG! Super super super cute. 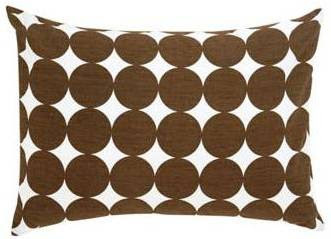 I love chocolate, so I'd say I'm in love with the Chocolate Dots Boudoir Pillow. It matches our bedding! Chocolate dots boudoir pillow. Matches the curtains in my son's bedroom! Love the Gold Sunburst Mirror!! Oh my goodness, I love that gold sunbrust mirror! I have the perfect place for it in my home! I am a new follower, via The Chic Coles, and am a big fan! Opps! I forgot to leave my email address: theconsummatehostess@gmail.com. Wow, Thanks for the chance to win one of these amazing items. Both Sunburst are to die for. 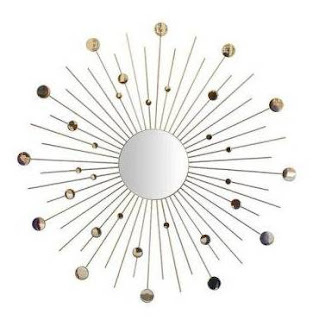 Love the gold sunburst mirror! I want that Robin Motif pillow! duh. the porthole mirror. who wouldn't want to stare into that every day? yes, please and thank you. I love your blog....and that starburst mirror! That hint of shimmer is all I need. That gold sunburst mirror is incredible. Fabulous giveaway! BTW, I found you through that great post Mrs. Limestone did on you. I'm so glad my Google reader suggested your blog as a good read! About that giveaway...how can somebody chose only one?! They're all fabulous! Oooh, I love everything you picked out, but in particular that Silver Sunburst Mirror. I have the perfect spot for it above the bed in my guest bedroom. I love the porthole mirror! Thanks for doing a giveaway - I love your blog! The silver sunburst mirror - Fo Sho! Whst a fun giveaway! My favorite is the chocolate dots boudoir pillow! It would look great on my bed! what a great giveaway! i'd LOVE the mirror!! My fave is the chocolate dots pillow. Thanks for the great giveaway, love your blog! Oh, I love the porthole mirror. Great giveaway! I think the dragonfly pillow is adorable! robin robin, i love the robin. The silver sunburst is gorgeous! I'm in love with the Chocolate Dots Boudoir Pillow. Super cute! Love your blog and love the sunburst mirror! Love the silver sunburst mirror!